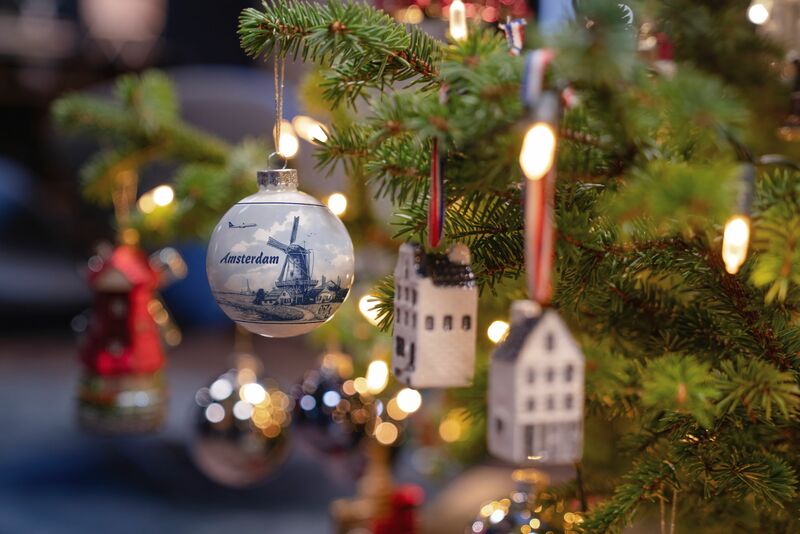 The holiday season is a time for sharing precious moments with loved ones, whether in the comfort of your living room or traveling far from home. 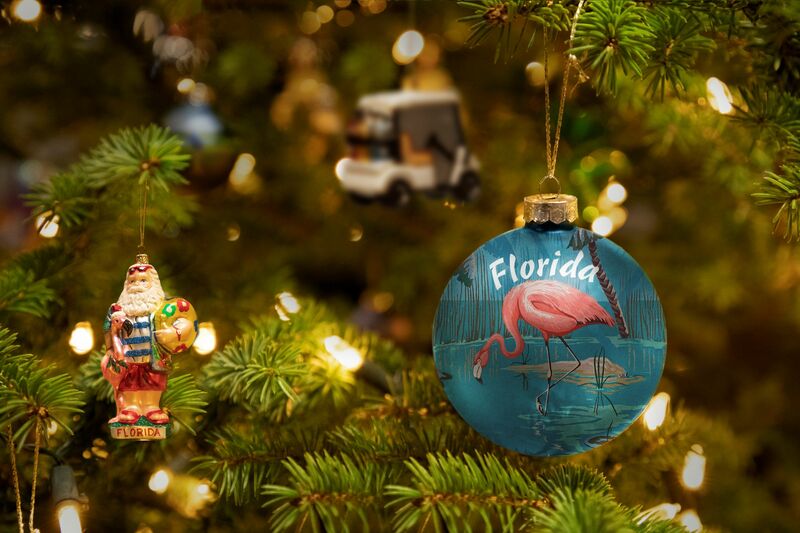 Everyone loves a souvenir to help bring special memories to life, and we share that sentiment. 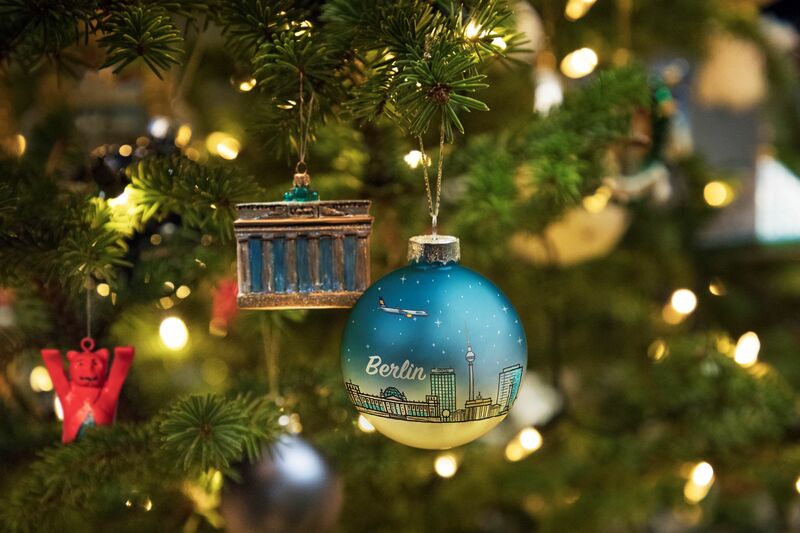 This year, we encourage you to make new memories and give the gift of flight with an Icelandair Gift Certificate. 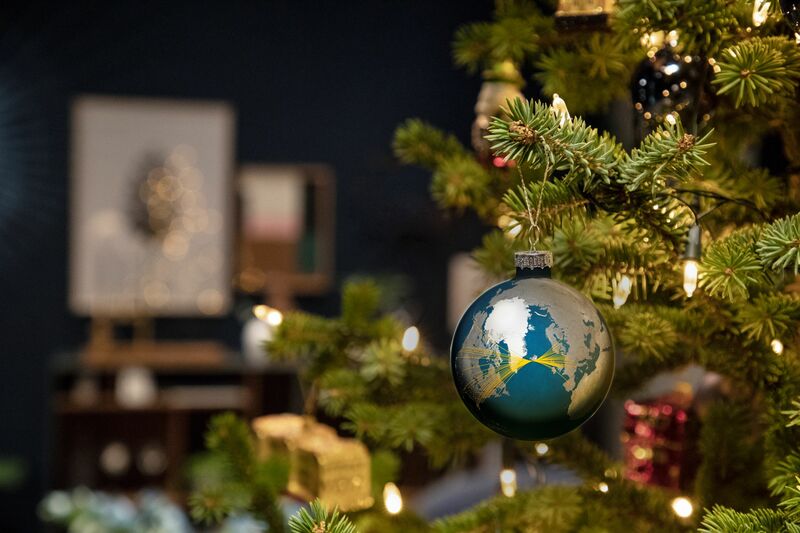 From everyone at Icelandair, gleðileg jól og farsælt komandi ár (Merry Christmas and Happy New Year)! 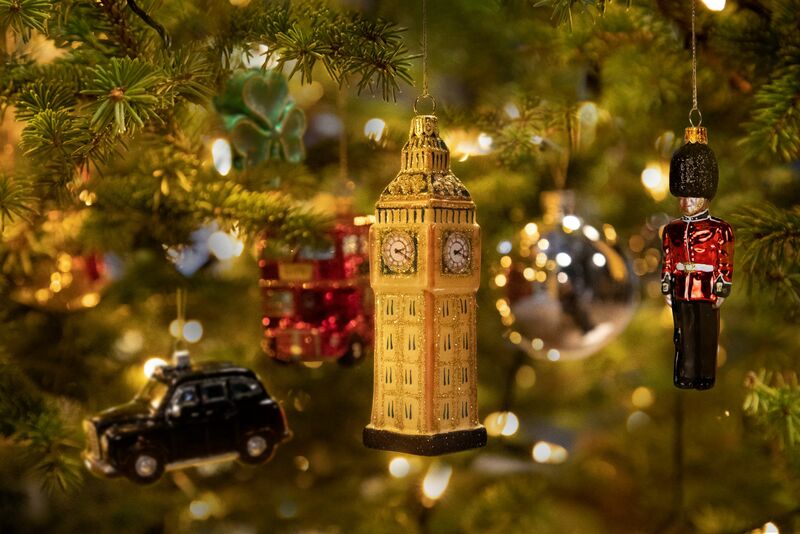 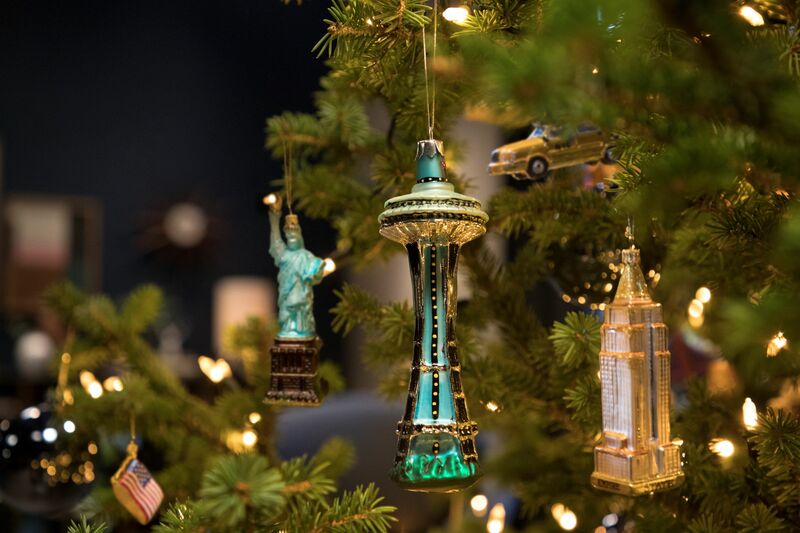 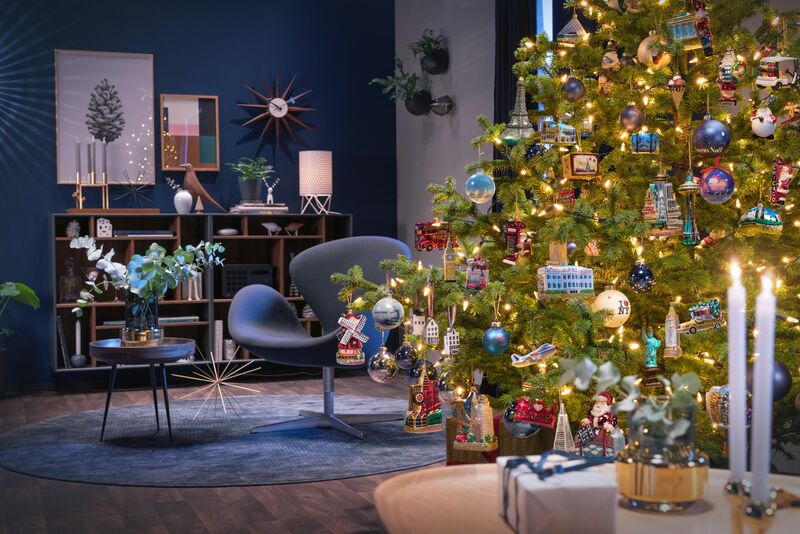 Check out our favorite ornaments collected from some of the wonderful destinations we serve in our extensive route network, connecting Europe and North America.